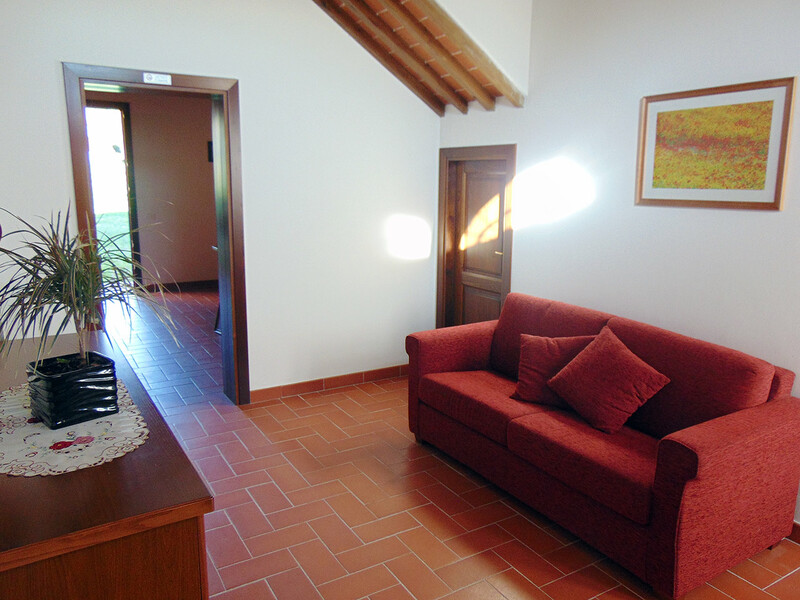 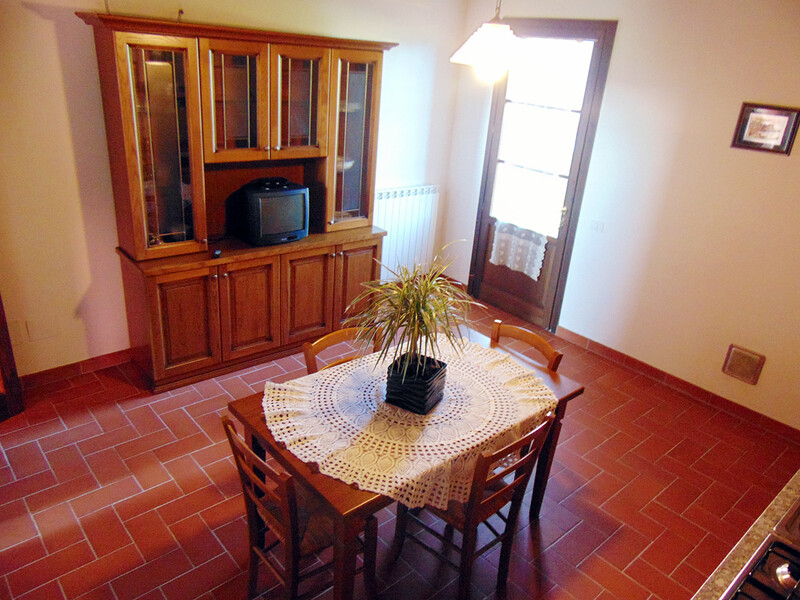 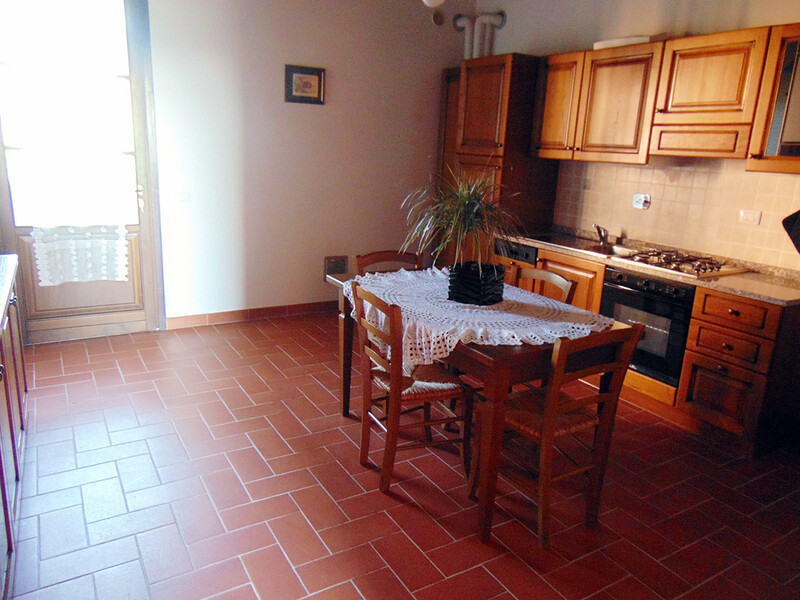 The apartment is furnished with everything you need to spend your holiday in Tuscany with quiet and relax. 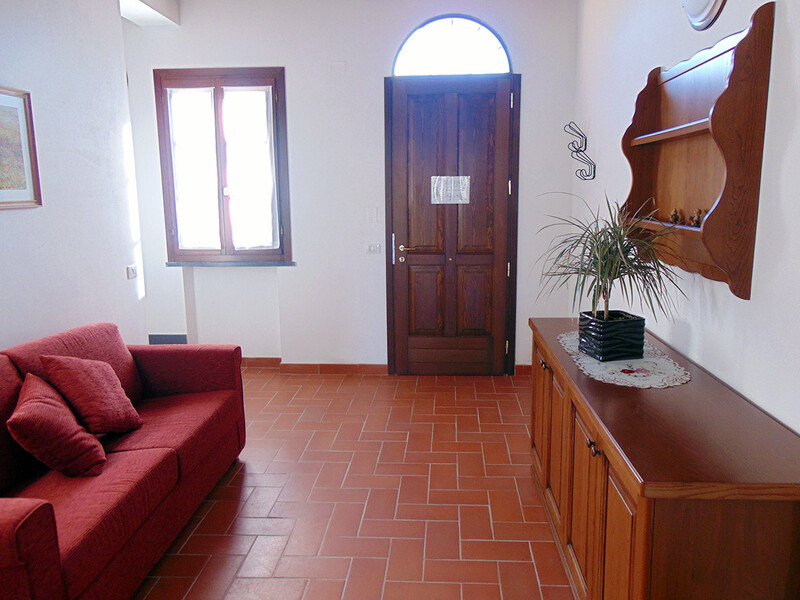 It is perfect for two persons and you can enjoy of the terrace with panoramic view equipped with table and chairs from which you can admire the view of the landscape and the view of the swimming pool with beach umbrellas and loungers. 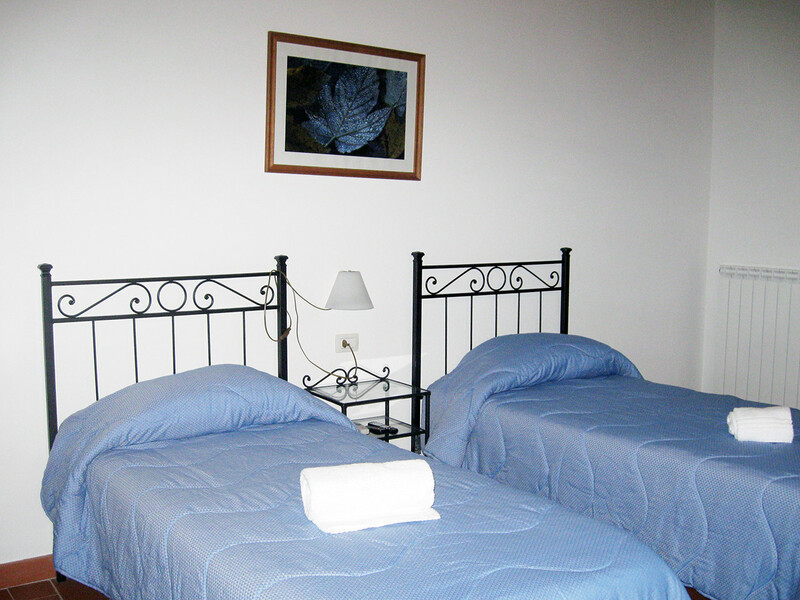 For a perfect holiday in Italy the Residence is in a strategic position to visit the main tourist towns of Tuscany as Lucca and the beauty of its walls, Pisa and its Leaning Tower and Square of Miracles, Florence and the charm of its art and history, Montecatini and the main beaches in Versila and Baratti Gulf with its clear waters. 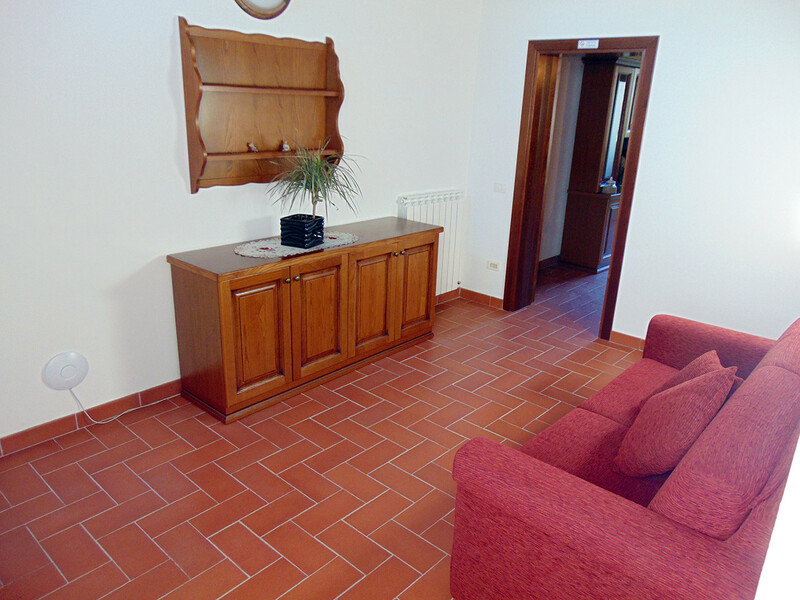 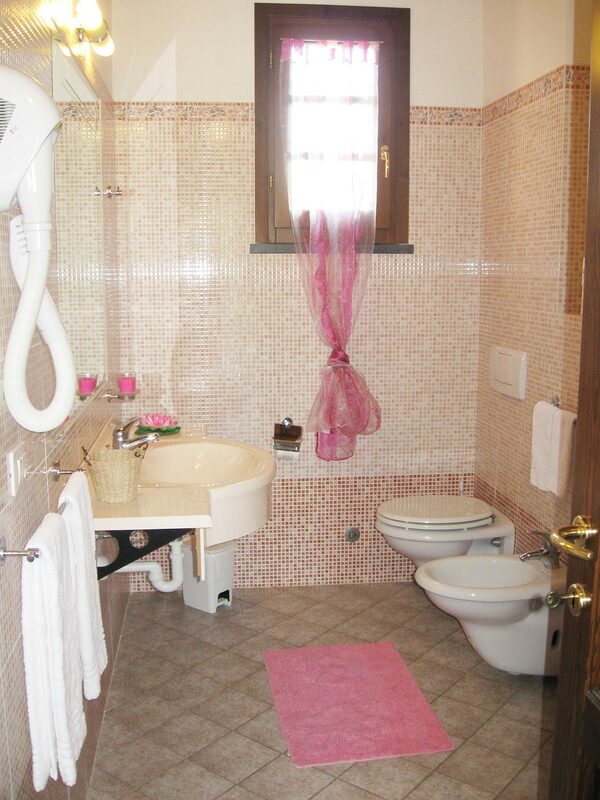 The residence is at only five kilometers from A11 Highway (exit Altopascio). 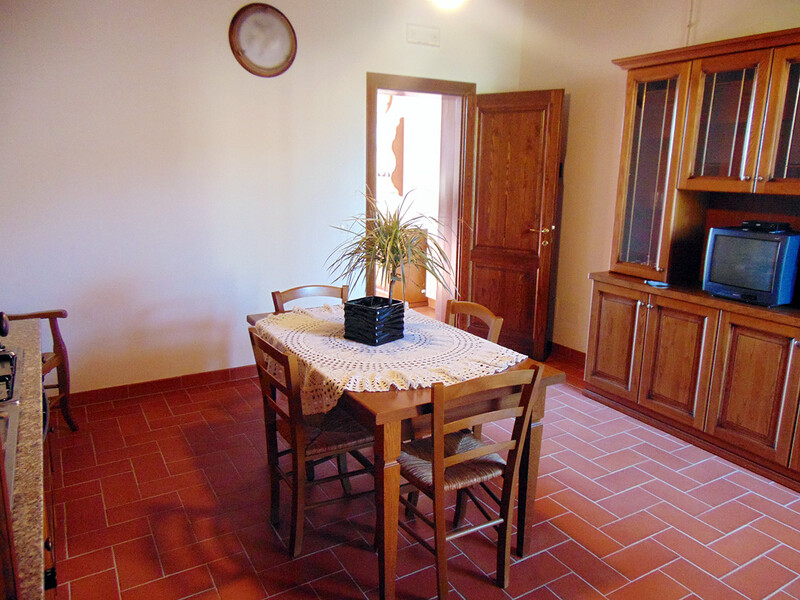 If you are on holiday with your children you can easily reach some recreation grounds as Pinocchio Park in Collodi, Acqua Village in Cecina and the Zoo in Pistoia.